I’m trying to open a dedicated server from China, I follow the instructions for the ports, I opened 5425 & 15425 TCP & UDP. 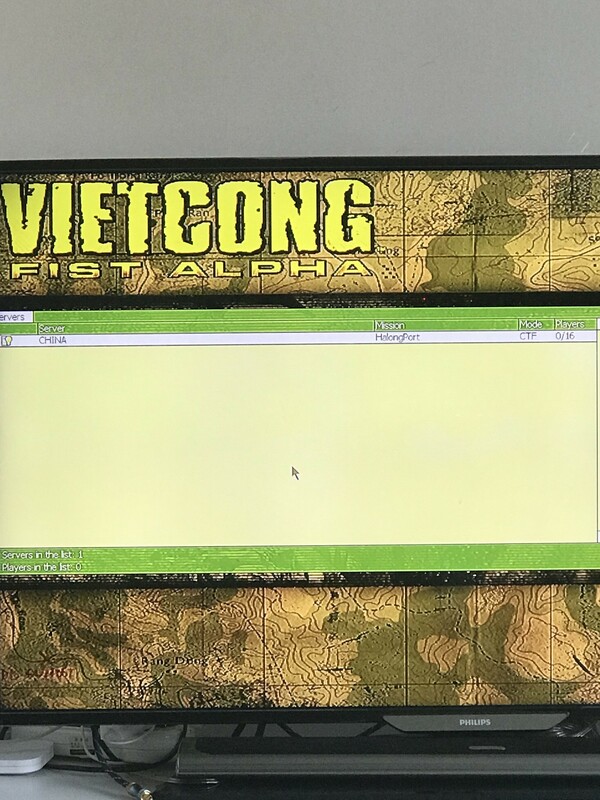 VCDED is launching and when I try to find my server it appears only in LAN. Is it because of this ? I hope have some answers and help if possible ! 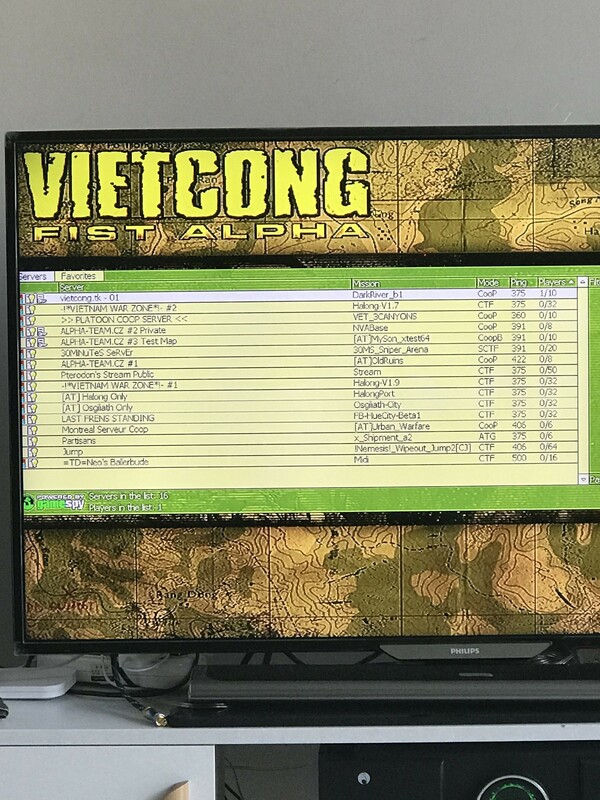 i think ur host file is how it should be so check vietcong1.eu and vietcong.tk/serverlist.php to see if ur server appears in the internet. 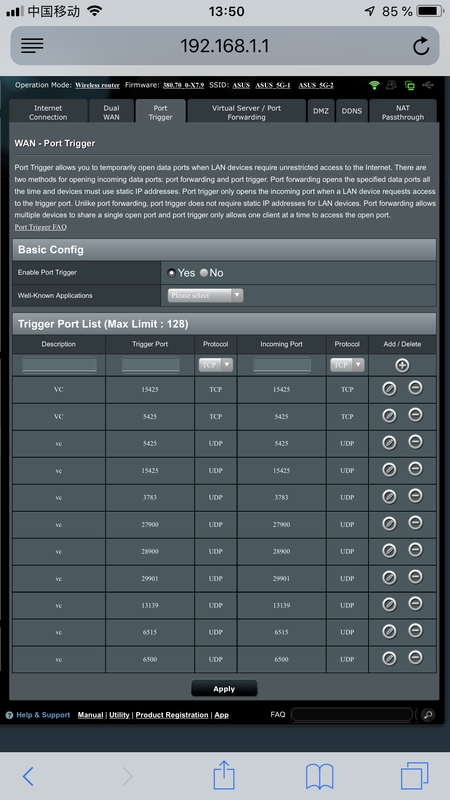 Should I open all the other ports both TCP & UDP ? What’s seems me weird is that I have absolutely to use a vpn to launch vcded. As I told you I am using a device already with my router which give me a dynamic ip in the USA, if I start a server from vcded like this the server is not launching at all. 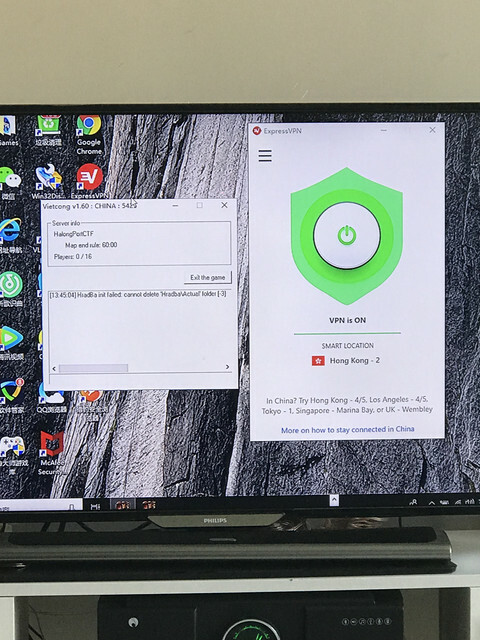 When I connect a vpn it’s working like the following picture. Just changed, server still not appear in the list. IPv4 from a provider must be public, not shared. I don’t get what you mean, between in China all the providers are under the “Great Firewall of China” which is locking everything from outside the country. I have an other router from China Telecom which is not possible to edit, even the staff from them company doesn’t have the right from the government to change the settings. And I don’t know anything about this kind of things, I just know that most of the outside world is locked here by the government and there is some devices which help to go through. 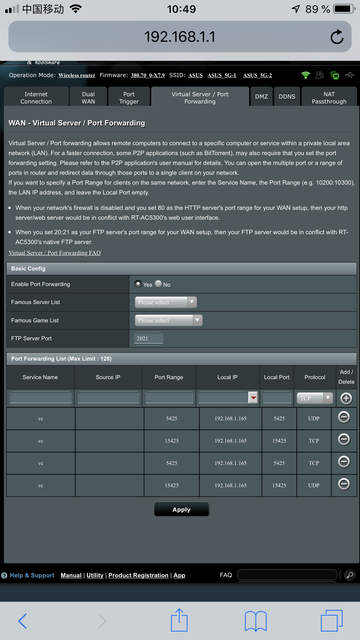 Public IPv4 under which you are seen in the world must only be provided to you to host services such as FPT, game servers. I'm afraid you do not have the chance. The only option is to rent a VPS and host on it.